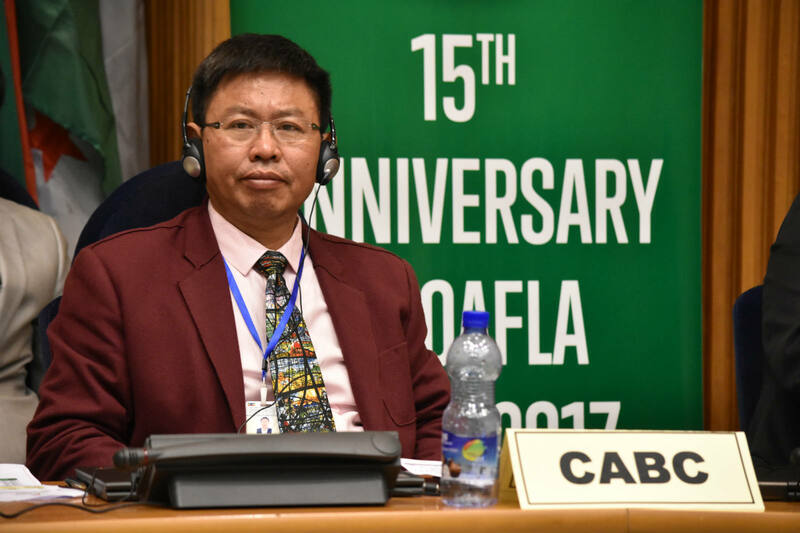 Mr. Zhang Huarong，Vice President of CABC and the Chairman of Huajian Ethiopia International Shoe City PLC, was invited to attend the 18th OAFLA Ordinary General Assembly in Addis Ababa of Ethiopia on Jan 31st, 2017. 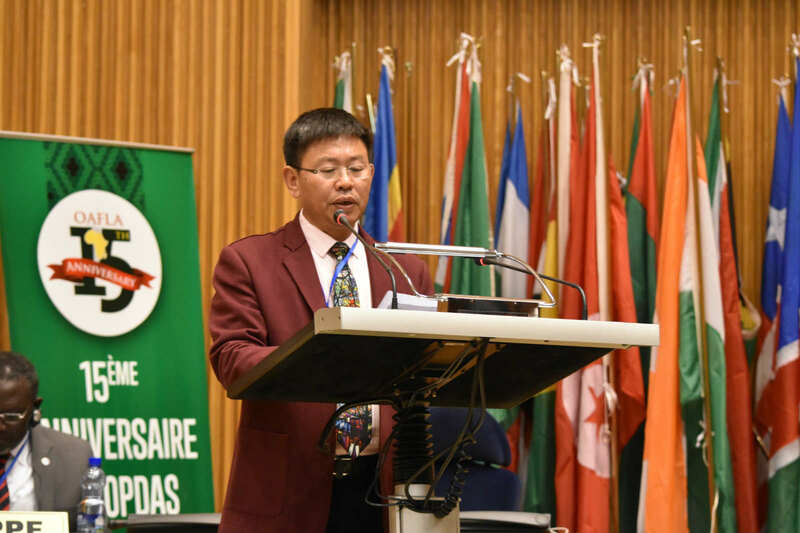 Mr. Zhang made the speech of Work Together with OAFLA, Contribute to Preventing & Curing AIDS and Improving the Health of African Women and Children. More than 20 African First Ladies, Heads of UNAIDS, UNFPA, IPPF, other international organizations and 200 delegates from dozens of countries in the world attended the General Assembly. First, I'd like to thank the Organizer for inviting me to attend this meeting and make a speech. This is my great honor. This meeting is of great significance for it is held in Ethiopia with fast economic development, and also where the AU Headquarters lies. I cherish every chance to communicate with you. Today I want to take this opportunity to share something with you. 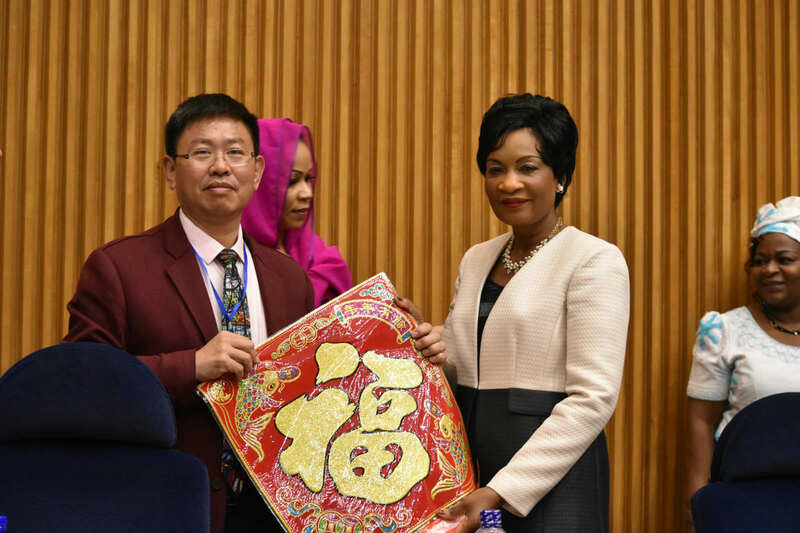 China and African countries are good friends of mutual trust and support especially in the field of Medical Treatment and Public Health where fruitful cooperation has brought tangible benefits for the local people; CABC is devoted to promoting public benefits in Africa. 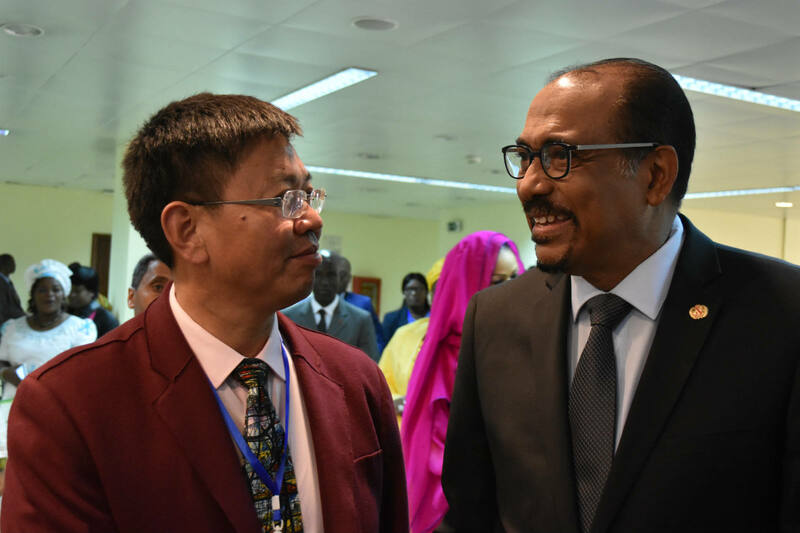 Under the guidance and support of UNAIDS, CABC and OAFLA have conducted good cooperation. In 2015, the Increasing Love for Decreasing AIDS (ILDA) Fund was established to help African women and children affected by HIV/AIDS, and got positive responses from the Chinese government, NGOs and charity organizations. In January 2016, it was in Ethiopia, right here that we started our cooperation, CABC and OAFLA signed the Phase 1 donation agreement with the amount of US$ 100,000 to support the related projects in eight African countries and the relevant work of the OAFLA Secretariat. In September 2016, CABC was invited to attend the "71st Session of the United Nations General Assembly-OAFLA High Level Meeting" in New York, I was honored to be invited to attend and to make a speech in the meeting. Under the witness of Her Excellency Madame Gertrude Mutharika, the First Lady of Malawi and President of OAFLA, CABC and OAFLA signed Phase 2 donation agreement with the amount of US$ 100,000, aiming to help eight countries on HIV/AIDS related projects. On October 31, 2016, Her Excellency Madame Gertrude Mutharika attended the Welcome Event held by CABC and ILDA Fund in the Affiliated High School of Peking University on the first day of her visit to China. She had a pleasant afternoon with Chinese youth. Recalling our cooperation, we would like to extend our sincere thanks to the UNAIDS and to Mr. Michel Sidibé for their promotion and recognition. At the same time, I also want to thank Dr. Catherine, the UNAIDS Country Director of China, and Madam Rosemary, the representative of the African Union Liaison Office, for their strong support for the cooperation. On behalf of the CABC and Huajian Ethiopia International Light Industrial City, I warmly congratulate OAFLA on its 15th anniversary. 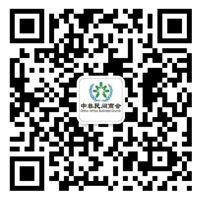 Huajian Group is an important member and backbone of CABC, always adhering to the philosophy of "Respect mutual culture, Generosity and profits, Win-win cooperation". I firmly believe that entrepreneurs "Going Global" with not only the industrial civilization to change the local community, but also the spreading of a healthy lifestyle, so that our employees and our enterprises can enjoy the sustainable healthy development. Since coming to Ethiopia in October 2011, Huajian Group has always been concerned about the local youth skills training, the growth of female employees and their physical and mental health. Up to now, Huajian Group has provided more than 6,000 job opportunities to local people, including more than 3,500 women, and has trained more than 100 excellent women to be senior and middle managerial and technical staffs. Ethiopia is my second hometown; creating more jobs, and improving the economic conditions of employees, has been my wish and dream for many years. Adhering to the development strategy of "The Belt and Road" and "African Renaissance", Huajian is actively engaged in the construction of Ethiopia-China Huajian Light Industrial Park and aims to attract more Chinese enterprises to invest in Africa. With a total investment of 1 billion US Dollars, it is expected to provide 50,000 to 60,000 jobs in Africa in the next 5-8 years, and to earn 2 billion USD annually. Good economic condition is the basic premise to improve the medical and health environment as well as medical conditions. Huajian invested in Africa not only to promote local economic development and progress, but also to reduce and eliminate poverty from the root, change the unfair treatment of women, and improve the living and medical conditions of women, infants and young children. For these Huajian has been making unremitting endeavors. China and Africa go hand in hand toward a future world without HIV/AIDS. Huajian Group shall keep strengthened and continued cooperation with CABC and public service organizations like ILDA Fund and etc. to support various undertakings of OAFLA, deepen exchanges and cooperation, and contribute to the health of African women and children. Now it is the Chinese New Year. Bless OAFLA 15th anniversary as a new starting point for its prosperous future! Finally, I wish the conference a complete success, thank you!